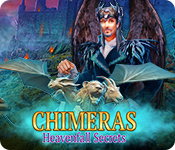 Chimeras: Heavenfall Secrets is rated 3.3 out of 5 by 3. 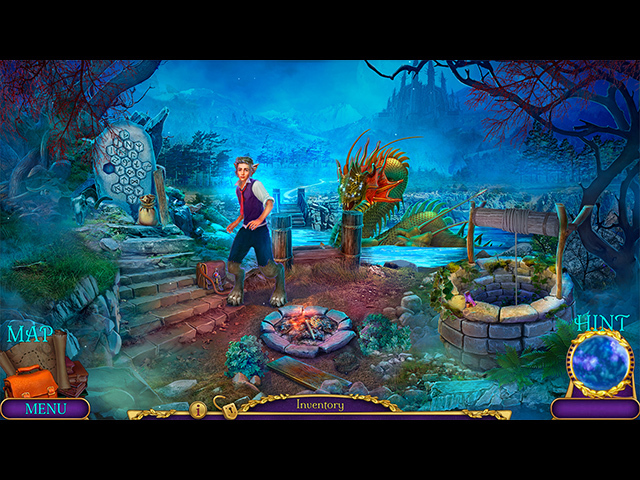 Rated 5 out of 5 by BooksandGameFan from I really enjoyed this game and wish it were longer! I don't know why but I really, really enjoyed this game! I wish I purchased the CE version so I could play longer. I loved the graphics and the colors. The gameplay was relatively easy but not so easy that I got bored. Things made sense and moved in a logical progression. 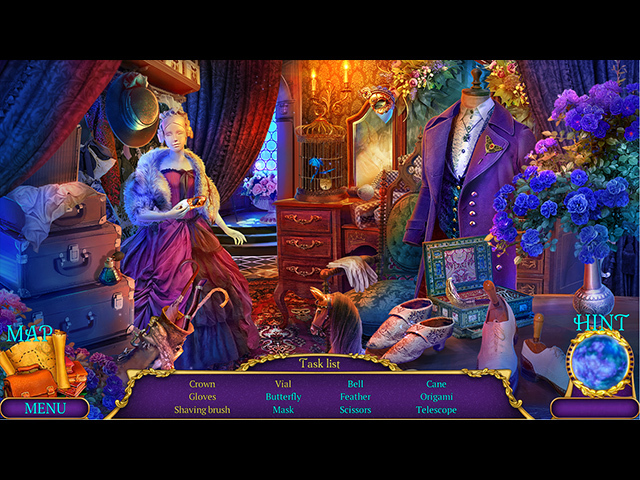 Some of the mini-games were new ones that I haven't seen before and the hidden objects were just perfect! I loved this game so much I'm replaying it again right now! Rated 4 out of 5 by ninja226 from Buy, buy, buy! Not sure why this game got such poor reviews. This game has fantastic artwork. I so enjoyed the journey through Heavenfall, which is a magic academy reminiscent of Harry Potter genre, except the students are fauns. This is quite a long game. 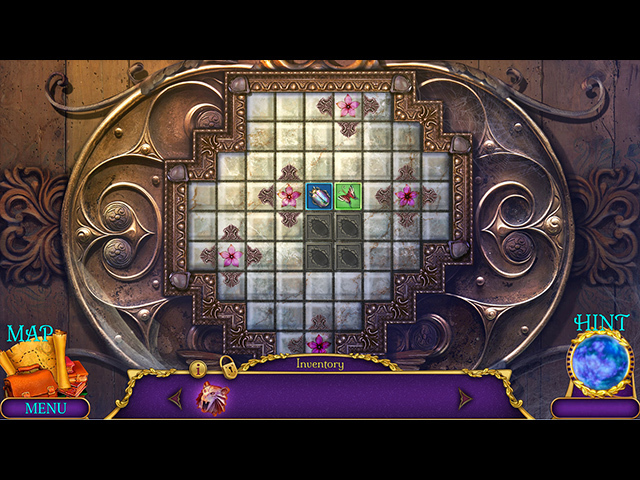 A few puzzles are quite vexing, but skip is allowed, even on hardest level. The beautiful artwork more than makes up for any perceived deficiencies in my opinion.